The amazing vistas are vitalising for all tourists on Viseu District private sightseeing tours. This is due to it location in Central Inland of Portugal. There are many excellent places and attractions which can be seen with Viseu district guided tours and thanks to the beautiful mountains many adventure tours Viseu District. 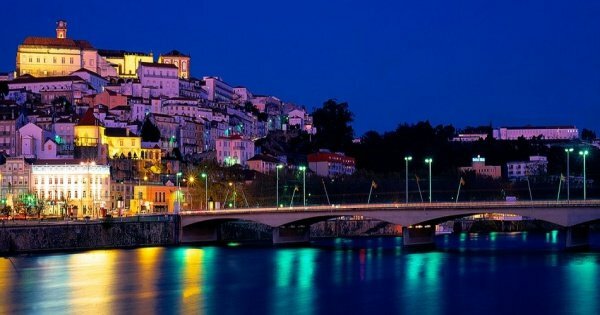 The capital city of the district is Viseu and it is a charming and lively city which is well worth a visit. 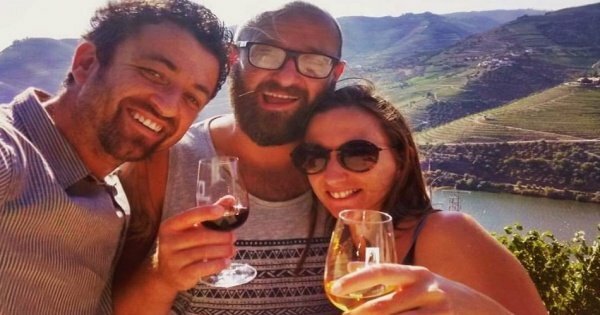 It is located in the centre of the Dão wine growing region and therefore you are guaranteed to find wonderful Viseu District wine-tasting tours. Another major attraction of Viseau District is The Douro Valley. This is often regarded as an enchanted valley due to the magic and beauty of its landscape. There are many Viseu District cultural tours that will lead you to its most magical areas and Vineyards! Other attractions which can be found in Viseu District include the Shrine of Our Lady of Remedies, Viseu Cathedral and numerous fascinating museums.